I am here to listen to your counsel, Lord, your inner teachings of the heart. Day after day, night after night, you speak through everything. You are the prize of life, the goal, the hidden good. You take my hand in yours and hold me up, and fill my heart to overflowing. This body-mind, this spirit, all are yours and each part finds a place to rest in you…From birth to death you are the path I walk upon, and you’re the guide who leads me through and far beyond, into your Presence, Lord, right next to you, which fills me full, my highest joy, my purest good. 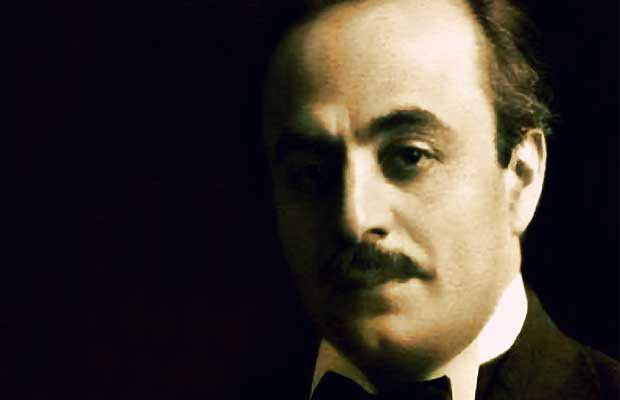 Last evening, at our Mystic of the Month gathering, I – and some of the attendees – reconnected with Kahlil Gibran, a mystical poet and “old friend” who lived from 1883 to 1931 and whose work was quite popular in the 1960s and ’70s. The most well-known of his books is The Prophet which contains 26 short, poetic essays on aspects and issues of life. It was a very meaningful text for those of us who grew up in the ’60s and I was happy to have a conversation about Gibran and his work. The most meaningful part of the presentation, however, for me and the participants was the reading aloud of some key passages in a few of the essays. The process reminded me of how voice adds meaning to words. One of the women present spoke of the different interpretation she noted from her own previous understanding when I read a section. Hearing it aloud with my inflection made all the difference. So now I will copy a few lines of the essay on love and hope that in some places in the world there will be voices raised in praise of Love, bringing beauty and peace to this day. 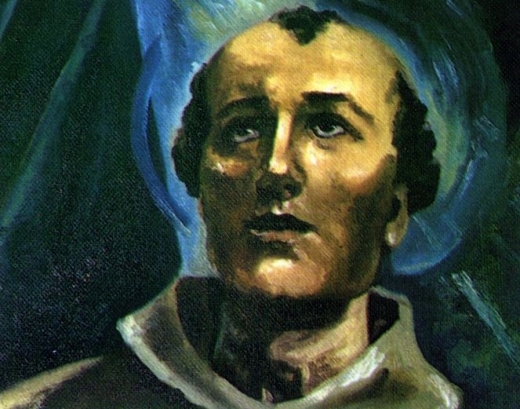 The biography of St. John of the Cross reads with more twists and turns than a complex novel. It would be foolish of me to try to capsulize it here. Suffice it for me to say that the play of light and darkness was the constant of his years as I yield to other sources for comment. Only one note would I add to these intimations of the seamlessness of seeming opposites in his life, that being the value of feminine influence, most visibly of St. Teresa of Avila, for his spiritual development and understanding of the unity of all things in God. The contribution to the mystical stream and religious life of Christianity by these two saints is vast, something to celebrate with all Carmelite monks and nuns in the world on this feast of John of the Cross.